ALL EMBOSSINGS ARE AVAILABLE IN ALL KIPPAH COULORS! 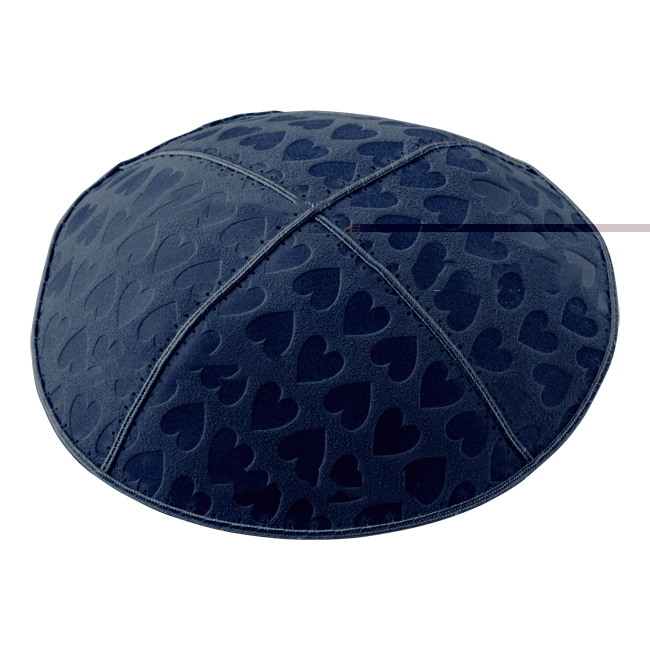 Our high quality suede Kippahs feature 4 panels. Orders of min. 6 doz. can be personalised. Please contact us for colours, imprinting and delivery time. Please note: the appearance of colors may vary according to the user's browser.